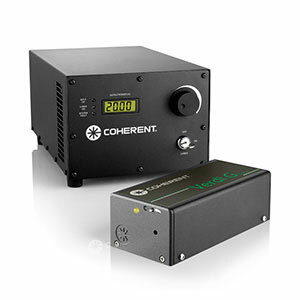 The Coherent diode-pumped CW lasers are ideal for a wide variety of scientific and industrial applications. 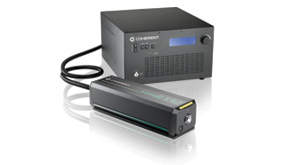 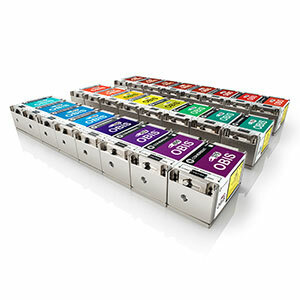 Output powers range from 10 mW to > 10 W, and available wavelengths include infrared, visible, and ultraviolet. 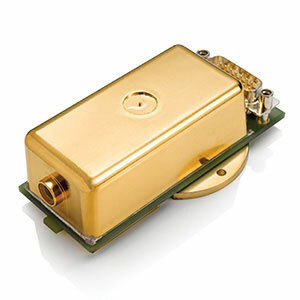 High-power models feature field-replaceable pump-diode bar modules. 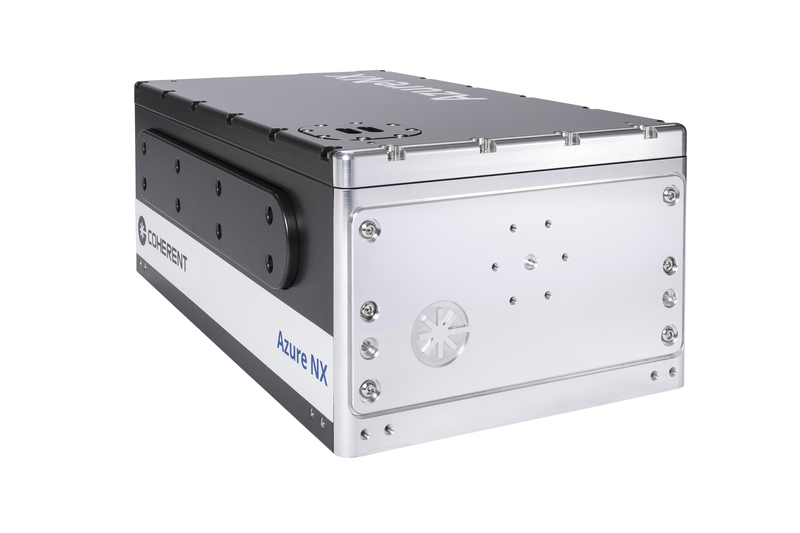 The Azure & Azure NX deep UV lasers are compact, low-noise, CW 266 nm sources designed for easy integration into an industrial environment. 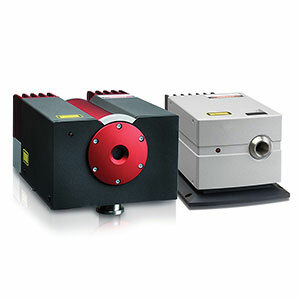 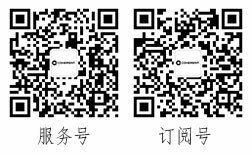 They are ideal for semiconductor inspection, disc mastering or the manufacturing of Fiber Bragg Gratings. 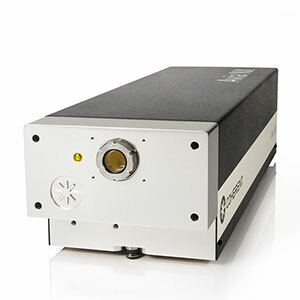 Mephisto is a family of single frequency solid-state lasers based on Nd:YAG crystal in Non-Planar Ring Oscillator (NPRO) configuration.